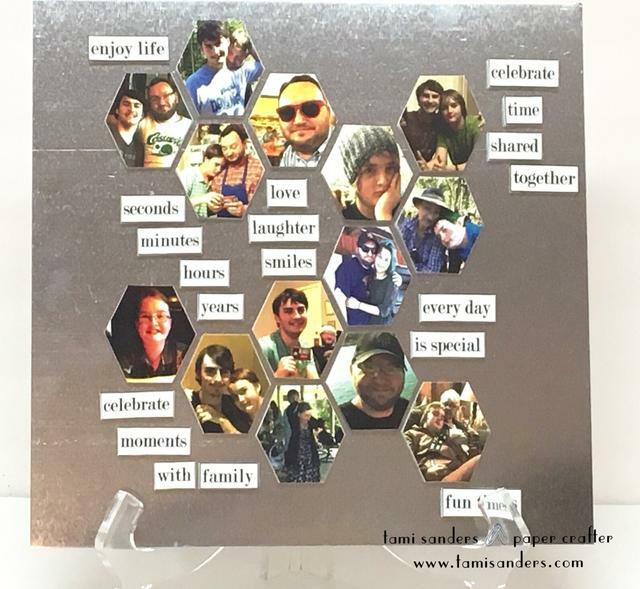 Project Description: Grafix Inkjet Printable Shrink Film was used to create hexagon shaped, magnetic photo tiles that can be arranged and rearranged on a metal backboard. Word tiles can be added to personalize your piece. 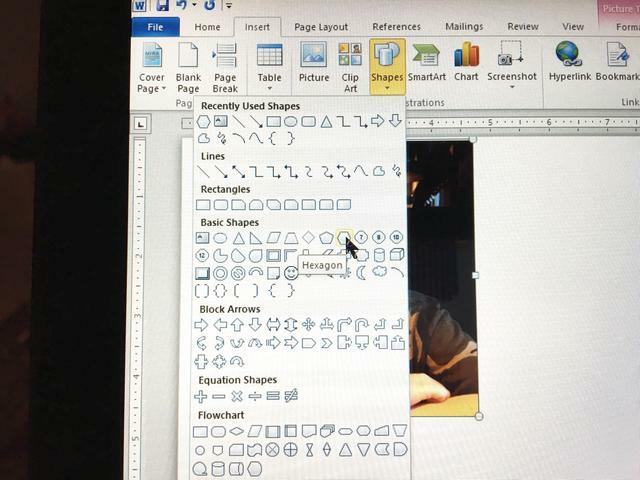 Open a new document in your word processing program, insert a photo and crop photo to a square. Set the size to 5.1″ X 5.1″ and insert a hexagon shape, make sure to set shape to “no fill”. 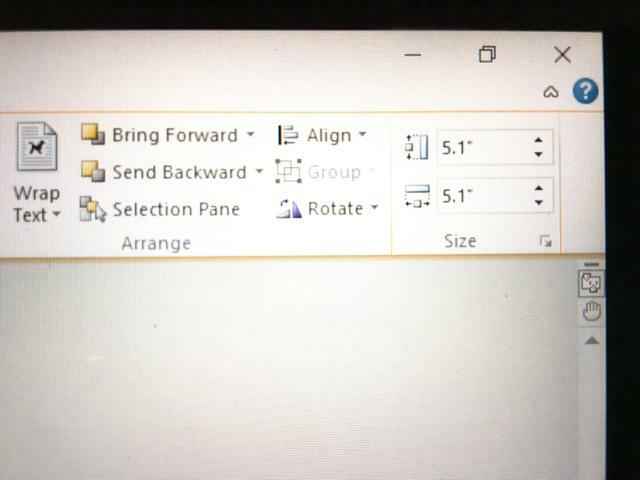 Change the color as needed to see it in the photo. Set hexagon shape to 4.8″ X 4.8″. Make sure photo is centered as desired in a hexagon shape. Insert another photo and crop as before. 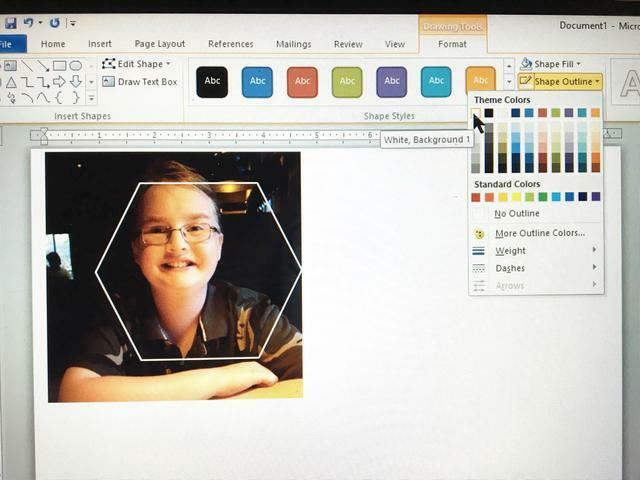 Copy and paste hexagon and arrange to center on the new photo, changing shape color if needed. Don’t waste space on your Shrink Film sheets! 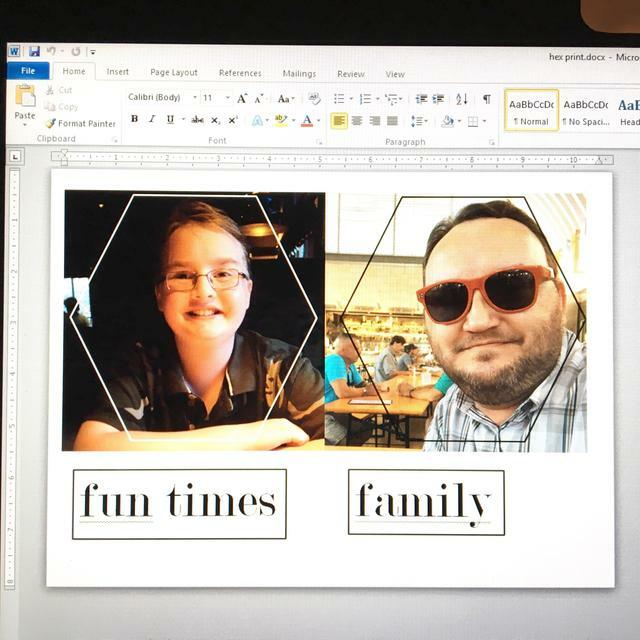 Add text boxes and inserted family oriented words and phrases. The colors of your photos will darken and intensify after shrinking, so adjust brightness and saturation to lighten them. 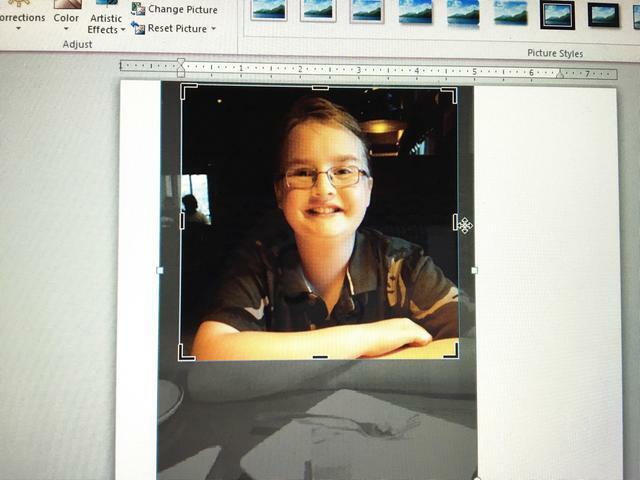 Print out your photos on White Shrink Film. 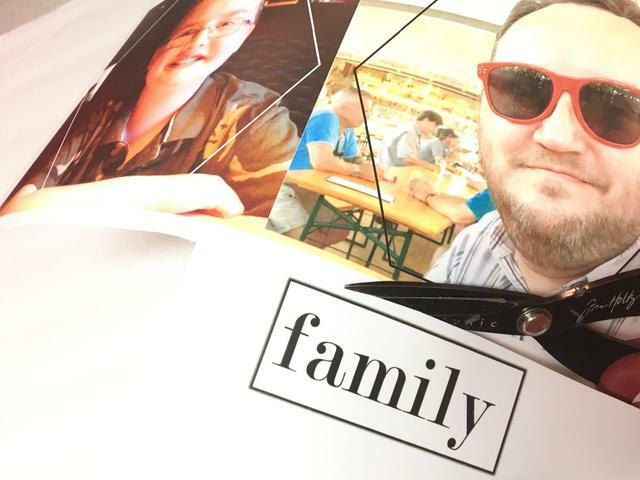 Cut photos just inside printed lines, cut words out just outside the lines. Place cut pieces on a parchment-lined baking sheet and bake according to package directions. Compare size and color of pieces before and after baking. 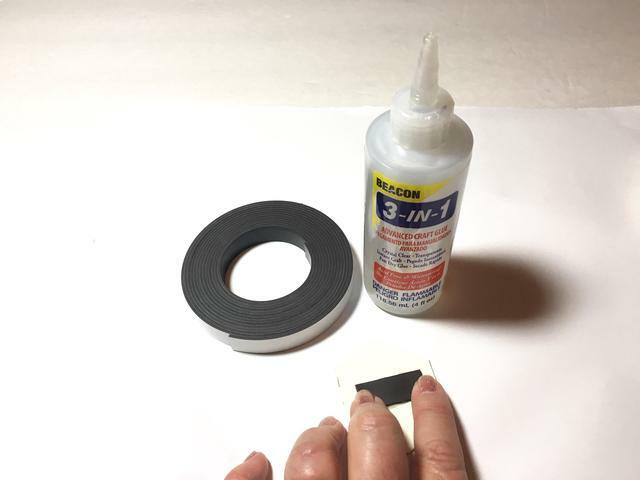 The adhesive on the back of the magnetic strip did not adhere well to the textured surface of the pieces; you can try using 3-in-1 Glue for a better hold. 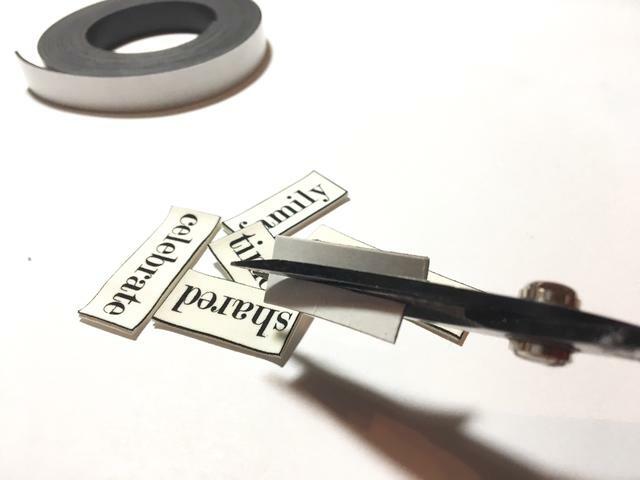 Cut pieces of the magnetic strip in half lengthwise to use for the words. 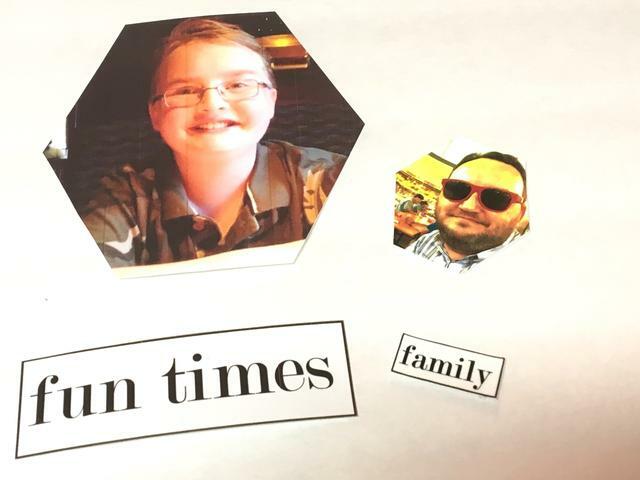 Arrange photo magnets and group words on the metal sheet as you wish. 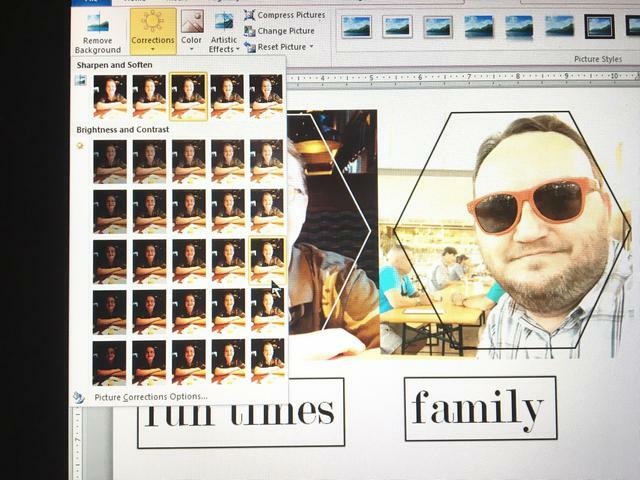 You can add or change out photos and words, or just rearrange them as you like.